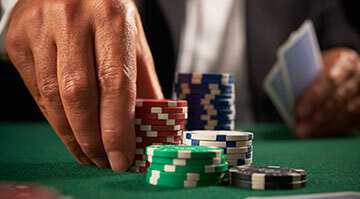 At Rainbow Casino Aberdeen, we pride ourselves on offering our customers the best gaming experience in the area. 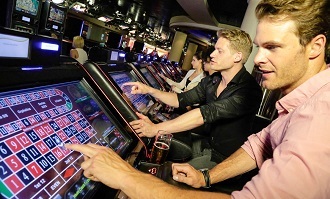 Our casino benefits from some of the best tables and machines in the industry, all set within an energetic and vibrant setting. 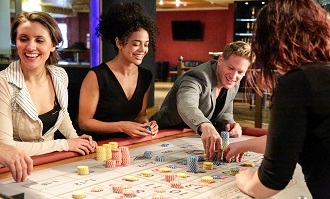 If you are looking for a casual or lively experience we will have the game for you.